Antonio Tajani, President of the European Parliament, promised a turning point regarding migration this Wednesday before the summit of the European Council. However, nothing new under the sun during these two days of negotiations. Tusk, President of the EU Council, stated that "the situation remains critical" and the EU will continue its efforts to contain the flow of people migrating. This edition of the European Council gathered under the banner of unity among EU member states, with a clear will of close collaboration between the German Chancellor Angela Merkel and French President Emmanuel Macron. Yet, surprisingly nothing new, regarding the critical migration issues, was announced. Macron mentioned that "it is not an issue of a few countries but it is a challenge for all of us that implies a common response". That is exactly what the President of the European Commission, Jean-Claude Juncker called the member states to do. Mentioning the inequality regarding the national pledges and contributions to the African trust fund, he urged his colleagues to even up the situation. Sanctions have been maintained against Hungary, Czech Republic and Poland, which are not living up to, the standards imposed by the EU. The EU Emergency Trust Fund for Africa was launched in 2015 at the Valetta Summit on Migration. The idea is to tackle migration issues at its root by promoting economy and equal opportunities. Bottom line: The EU must continue to collaborate with African countries from which migrants are coming from and train Libyan and Italian coast guards. 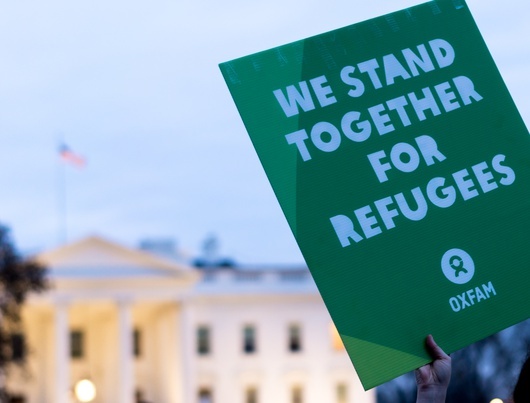 The member states will continue their Renewed Action Plan on Return, which consists in deciding who has the right to stay and who must be sent home. Before the summit was held, both a statement signed by 17 NGO’s and an open letter from the S&D and the Greens were released. Both documents are essentially criticizing the current actions and urging the EU to take proper actions. The NGO’s propose focusing on planning with other countries and not for them, the strategy should be “properly planned, consistently funded, country-driven, evidence based and comprehensive, and should be developed in cooperation with all relevant partners”. 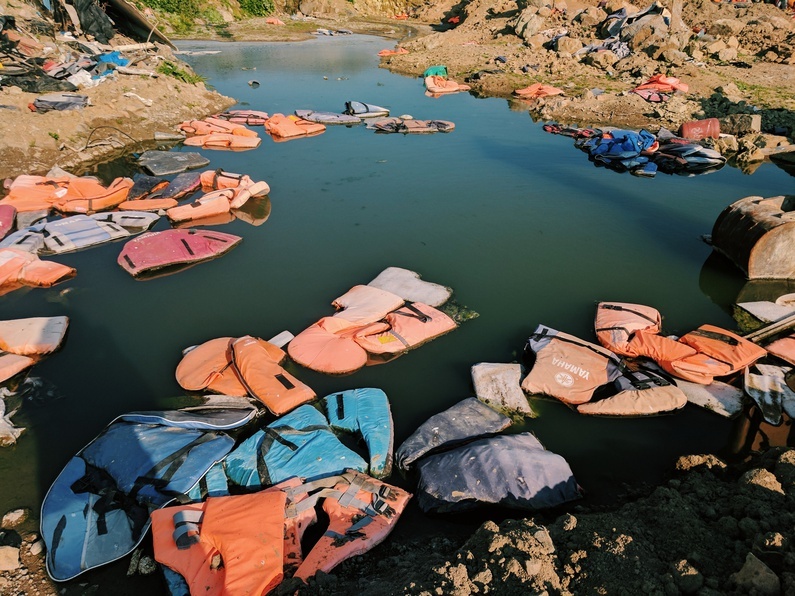 While the EU member states are focusing on putting an end to migrants using dangerous pathways to come to Europe, the NGO’s believe they should “expand and improve safe and regular pathways to reach the EU”. Their advice is based on the evidence that migrants will continue to try and find ways to reach the EU in hopes of finding better lives. The measures currently taken force them to take increasingly more dangerous routes and deal with smugglers. 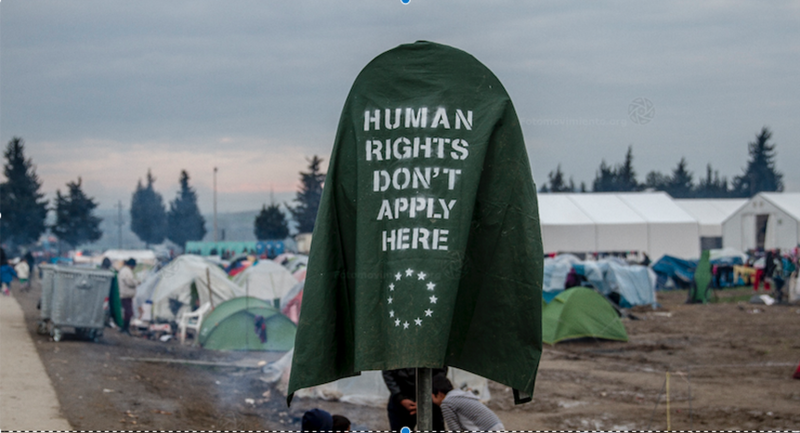 It is not the first time NGO’s publish a statement ahead of a European Council summit strongly condemning the actions and policies taken by member states, however it seems to constantly fall on death ears. After the summit, it remains unclear why Tajani promised a turning point to us last Wednesday. Even if Juncker is urging his colleagues to contribute more to the fund, the outcome offers nothing new and the actions remain the same. It is also unclear whether the EU policies are making a difference, or by contrast, as the statement and open letter have put forward, are failing. One thing does remain clear, migrants are still risking their lives to reach European borders and as long as they do, EU member states will need to find a way to help them.